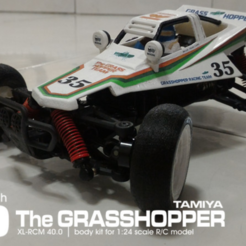 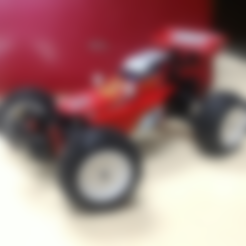 XL-RCM 32.0: TAMIYA HOTSHOT 1:24 scale kit for SUBOTECH. 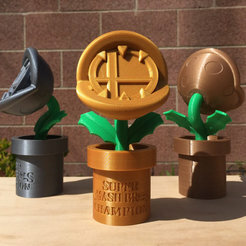 *Don't forget to download the printable decals/sticker else download whole package at my website. 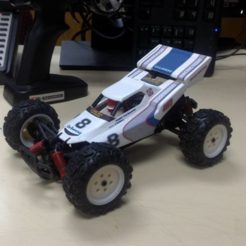 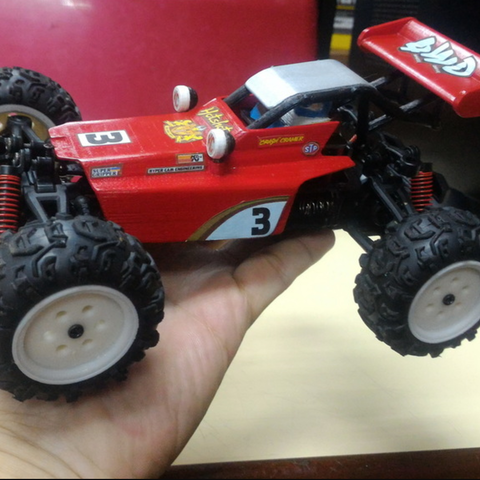 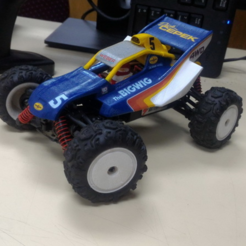 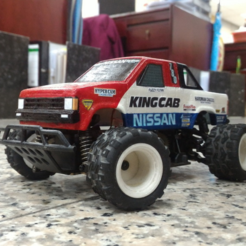 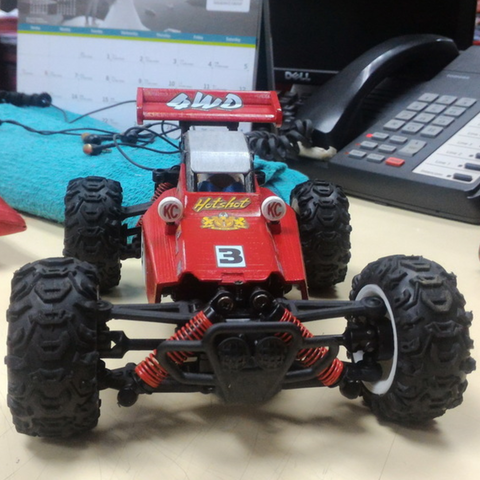 This 3d printed kit fit nicely on 1:24 scale R/C model especially on 1:24 scale SUBOTECH CoCo 4WD chassis with slight modification to electronics placement and shock mount, but if you need to fit into other 1:24 scale R/C model chassis or nearest size you will need to manually re-scale/resize the *.STL parts before printing and also the decals that comes with the package.